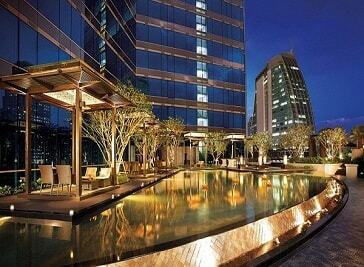 Sukhumvit Road plays host to some of the finest hotels in Bangkok. All of the international players are here, combining world class facilities with famed Thai hospitality, in the most convenient area for visitors who want to make the most of this urban playground. For clued up visitors looking for a great location close to public transport, Sukhumvit is always a popular choice, and as these hotels are within 45 minutes’ drive from Suvarnabhumi International Airport, they ensure a quick getaway at any time of day. The Galleria 10 Sukhumvit Bangkok Hotel by Compass Hospitality is a cool and chic hotel , and one of the best hotels in Sukhumvit, Bangkok, the appeal of this hotel is a 4-star boutique hotel provides a 188-room gem with great value for money with packages for all kind of travelers who yearn to stay in central Bangkok, Thailand. The Grande Centre Point Hotel Terminal 21 is centrally located in Bangkok, next to the BTS Skytrain and MRT underground rail networks. 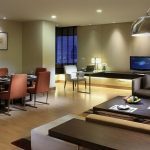 It is just a short distance to Thailand’s central business district, and right around the corner from some of the finest shopping and dining experiences in Thailand. 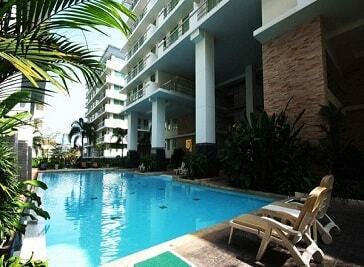 Located a 20-minute drive from Suvarnabhumi Airport, Waterford Resort Sukhumvit 50 offers an outdoor pool and terrace. 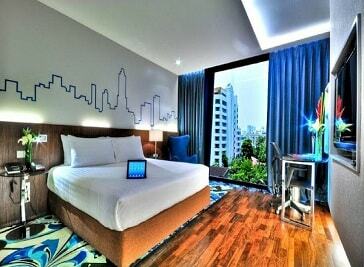 The rooms are air conditioned and fitted wood flooring. They are beautifully decorated and feature a seating area, a flat-screen cable TV and an en suite Bangkokroom featuring a Bangkoktub. They have a private kitchen equipped with an oven and feature a dining area.